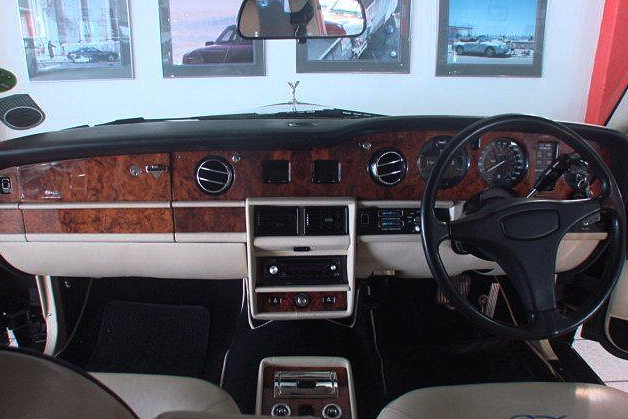 The Silver Spirit or Silver Spur was introduced by Rolls-Royce in 1980 as the first of a new generation of models for the company. 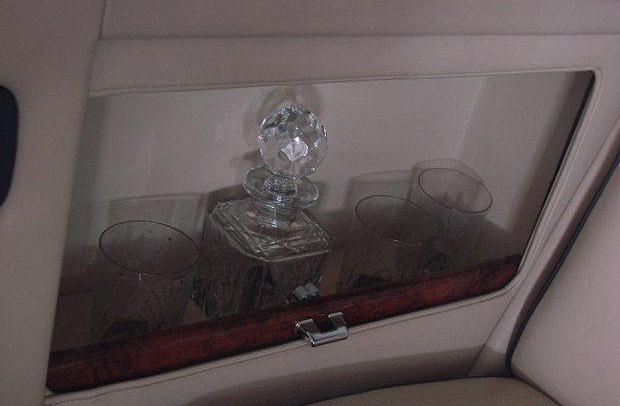 The model formed the foundation for the Flying Spur, Silver Dawn, Touring Limousine, Park Ward models respectively and apart from the branding differences and a different radiator housing from Bentley for the Mulsanne / Eight series. 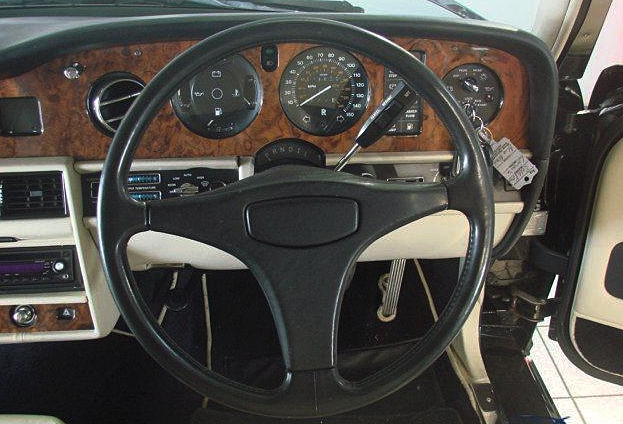 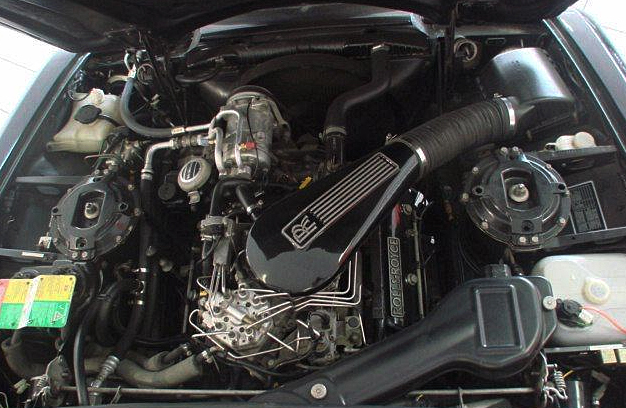 For all intents and purposes the Rolls-Royce Spirit / Spur was not entirely new it had continued to use the basic design of the Silver Shadow as well as it’s 6.75 L (6750 cc/411 in³) V8 engine and GM sourced THM 400 3-speed automatic gearbox, with the models bodywork continuing to be manufactured at Pressed Steel. 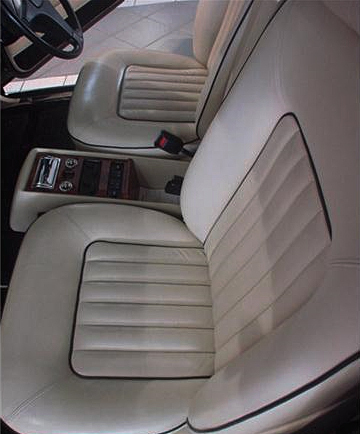 The Spur / Spirit maintained its emphasis on a high degree of ride quality by re-utilising the hydropneumatic self-levelling suspension from the previous Rolls-Royce model the Silver Shadow, with the additional integration of a Girling automatic hydraulic ride height control system and gas-charged shock absorbers. 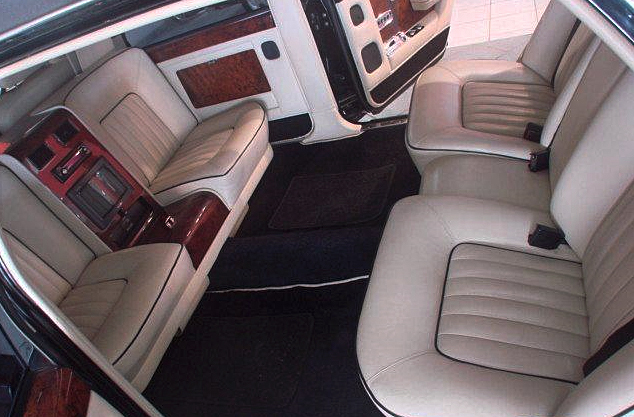 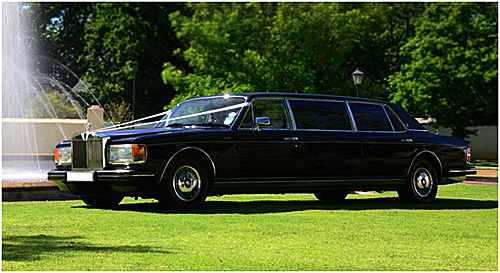 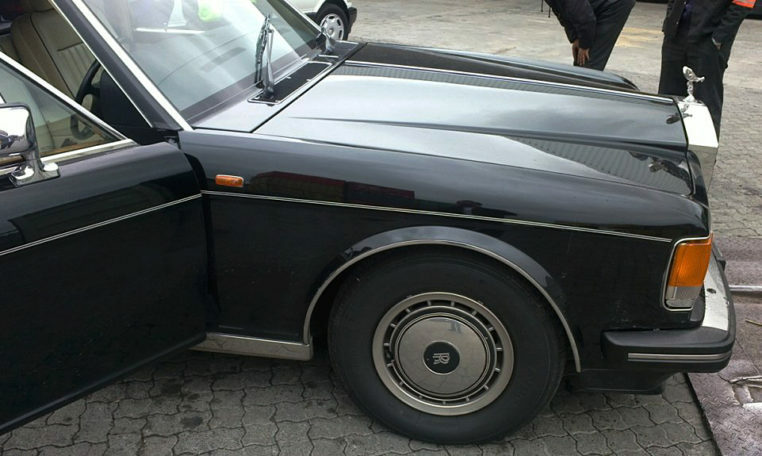 From 1983 to 1989, Robert Jankel was made the exclusive subcontractor to Rolls-Royce to build more than 100 units of the Silver Spur Limousine. 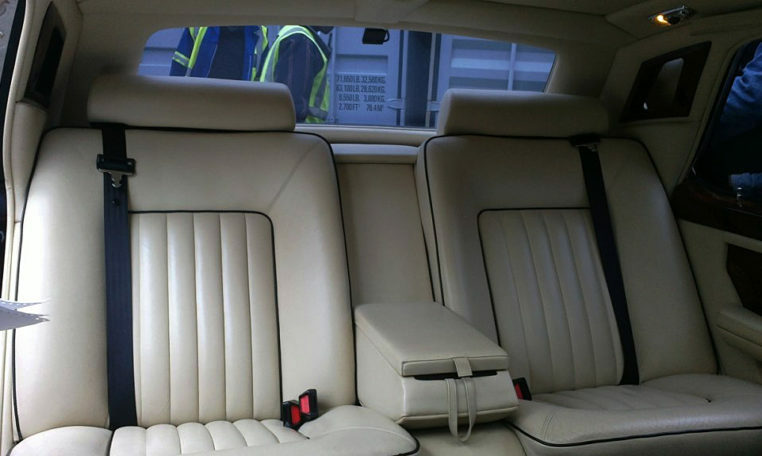 The car was lengthened by an extra segment between the front and rear door, without the doors being changed. 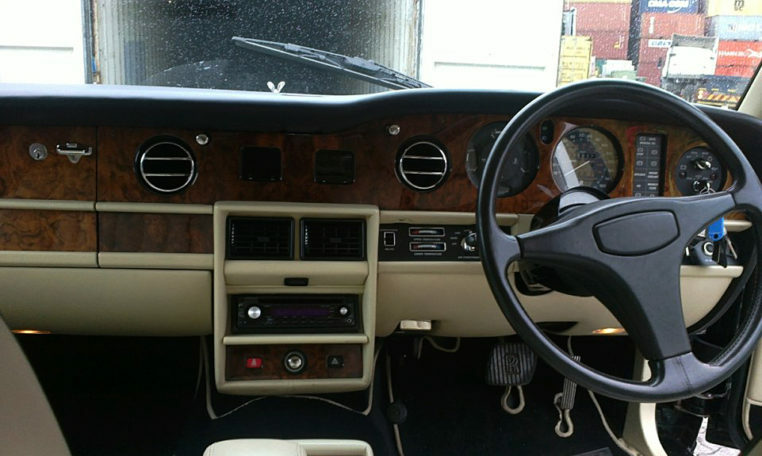 The car had a electrically operated division, and came with a TV set, video recorder, a type of radio and a telephone. 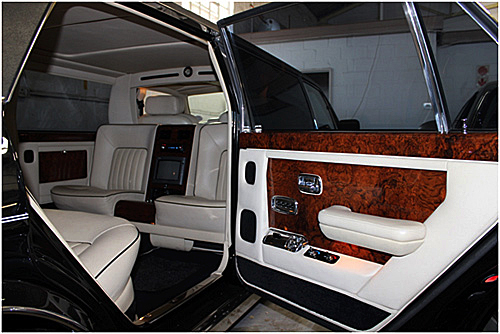 The model was sold beside the Phantom VI within the luxury car market. 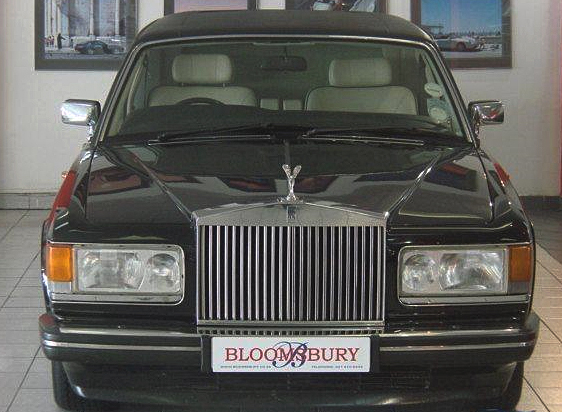 This is a rare and immaculate 1987 Rolls Royce Silver Spur III Factory Limousine designed by Robert Jankel is undoubtedly absolute chauffer driven luxury. 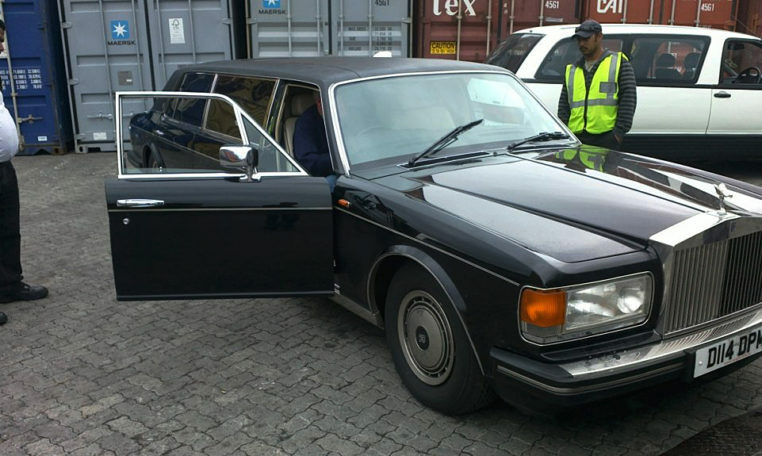 The Rolls Royce Silver Spur III Factory Limousine not only looks like the day it left the factory but it also runs and drives like it too. 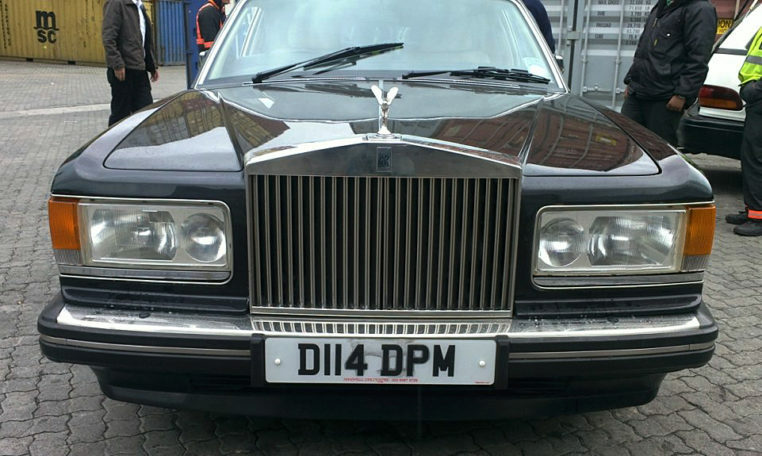 This all black example of the Rolls Royce Silver Spur III Factory Limousine has 18000 miles on the clock and it is in concourse condition. 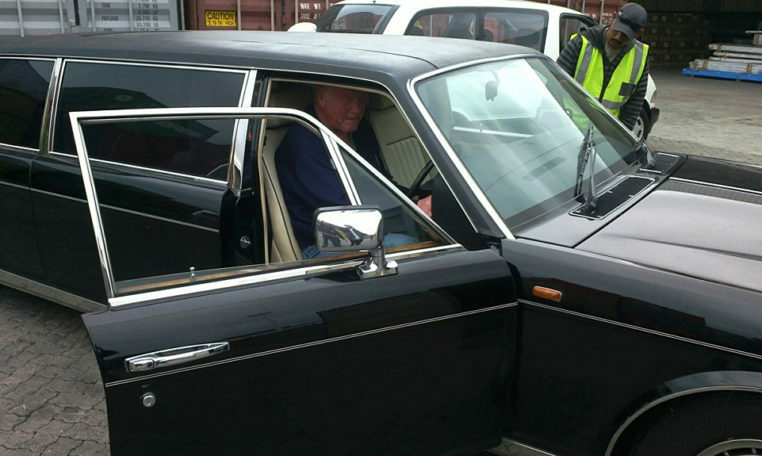 It was imported from the Import from the UK in 2012.